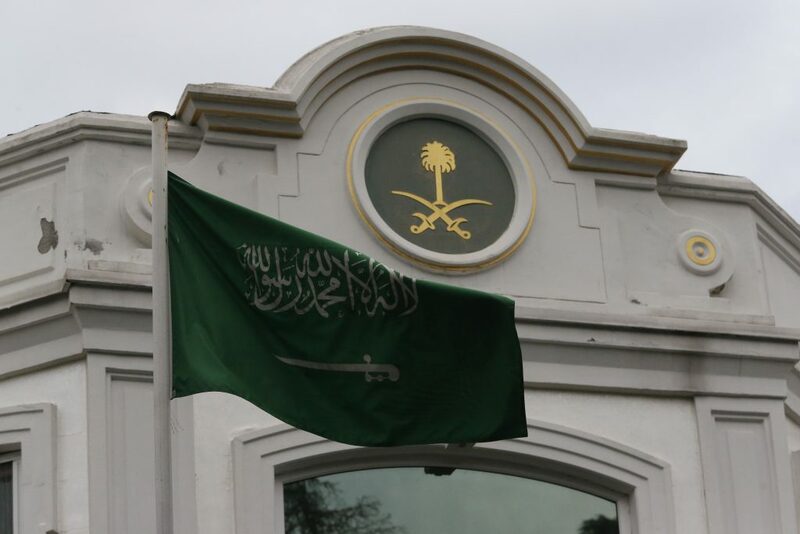 The seemingly clumsy cover-up of the killing has been exposed to the world with Turkish leaks of information, security camera footage and, eventually, Saudi acknowledgements that Khashoggi died in the consulate. Key mysteries yet to be explained are suspicions that Saudi Arabia’s crown prince ordered the killing — even though he publicly condemned it — and the whereabouts of the Washington Post columnist’s body. Turkish media have also published a security camera image allegedly showing a vehicle belonging to the Saudi Consulate “scouting” a forest in the outskirts of Istanbul before Khashoggi was killed. The image, obtained by state TRT media channel and other media on Wednesday, shows a black car with a diplomatic license plate at an entrance to Belgrade Forest.